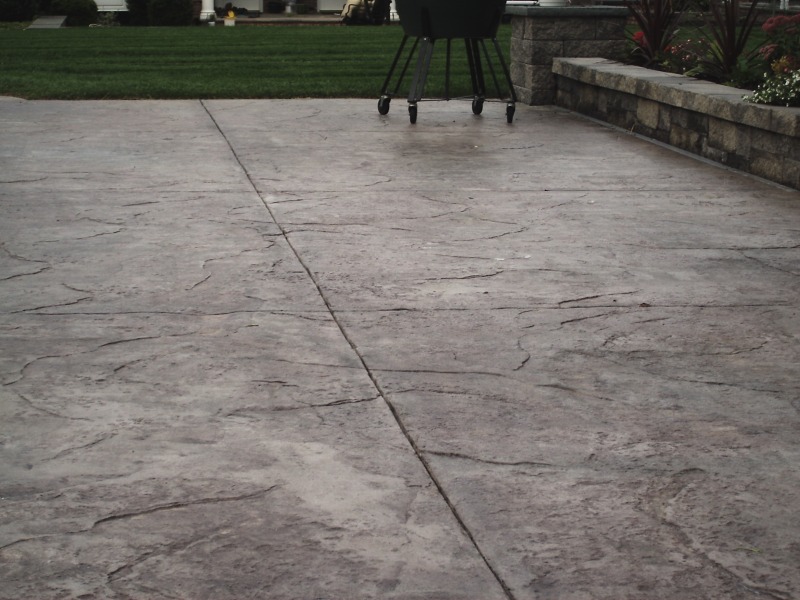 Stamped concrete is achieved by a technique that involves pouring concrete and impregnating a textured pattern on it’s surface. 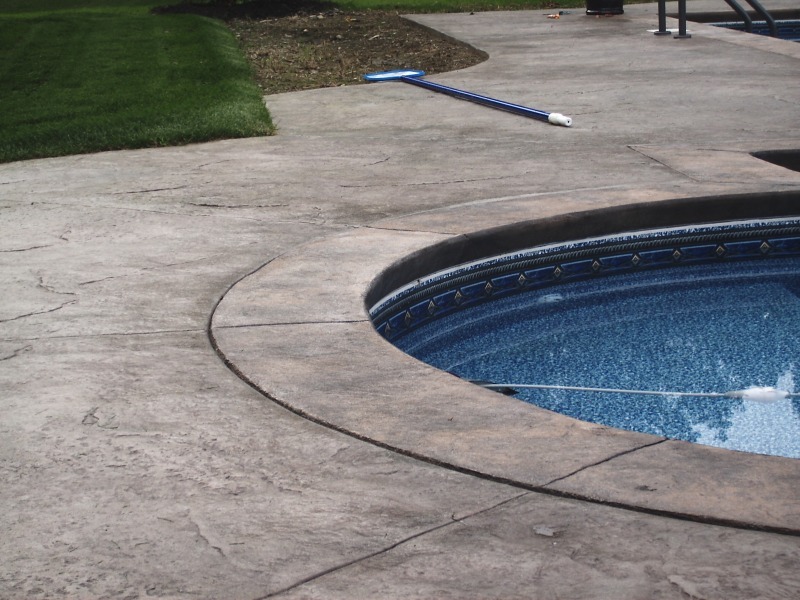 Typically, stamped concrete is used on pool decks, patios, walkways, driveways but can be used anywhere a decorative concrete surface is desired. Today, the newest types of stamped concrete can duplicate many different patterns including natural stone, brick, cobblestone, pavers and wood. Additionally, colors are often added to the designs to further achieve natural appearances. The application of pavers and brick look terrific, but are susceptible to underlying surface changes. With the continuous freeze thaw cycles experienced in the northeast, pavers continually move, settle and separate, lending themselves to unsightly weeds that grow through the cracks, continuous settling and the surface becoming uneven. However, the solid, continuous surface of stamped concrete prevents this from occurring . A four-step process is involved with stamped concrete that separates this technique from other types of concrete procedures. You can achieve a resemblance to paved stone or brick that lasts longer. The first step is the addition of a base color, which is the primary color used for stamped concrete. Generally, the base color used for stamped concrete is the same color as the natural material of a building. An integral dye is added to the concrete to produce this color. Adding integral liquid or powder insures the color is throughout the thickness of the concrete. Benefits to this are, less fading, more evenness in color, no surface color to flake off and if scratched the colors still there. Highlight colors, if desired are then applied to the surface. Sometimes this option is chosen to create a more natural, less uniform, weathered and one of a kind look. Next, a release color is applied. This will give your stone the natural shadowing as well as color any joints between the stones. The next step is stamping a desired pattern into the concrete’s surface. 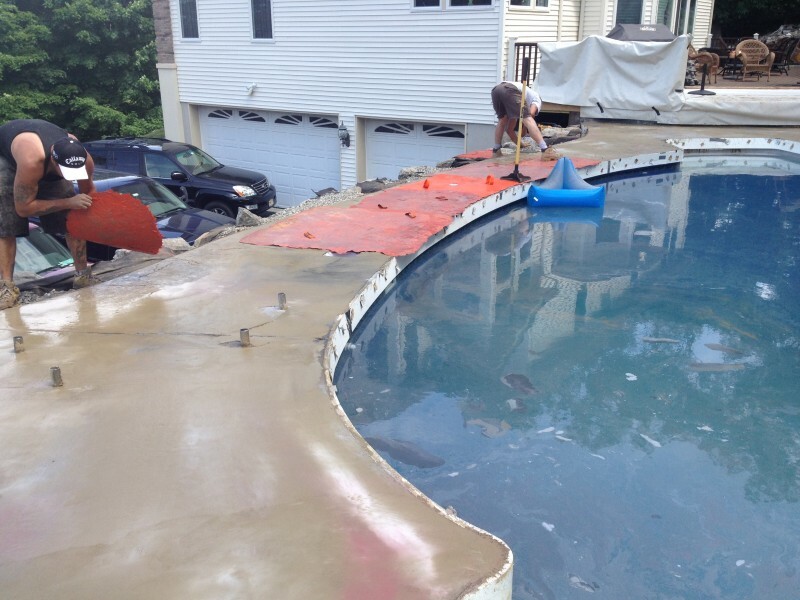 The pattern is imprinted on the concrete shortly after pouring it into the driveway, patio or pool deck. The last step is to clean and seal your new stamped concrete. Applying two coats of sealer protects the colors as they continue to impregnate themselves into the concrete. The process is easy to complete. 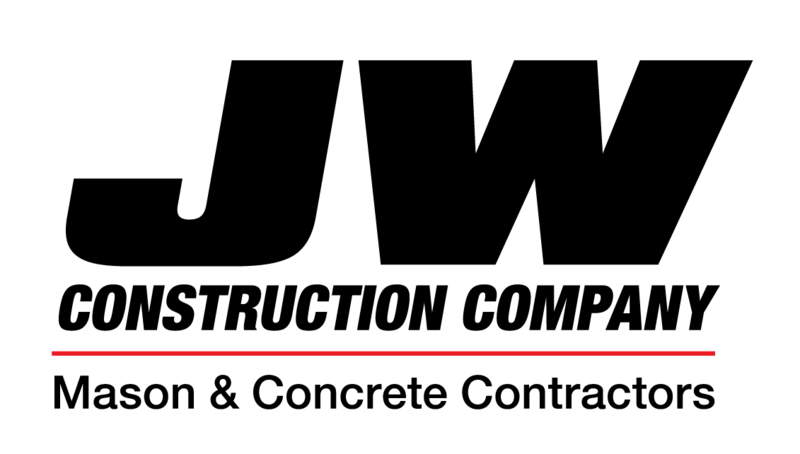 Once we have decided on a design that fits your needs and desires, we’ll develop a plan for a suitable fit. Andover, Branchville, Byram, Frankford Township, Franklin, Fredon, Green Township, Hamburg, Hampton, Hardyston, Hopatcong, Lafayette, Montague, Newton, Ogdensburg, Sandyston, Sparta, Stanhope, Stillwater, Sussex, Vernon, Walpack, Wantage New Jersey.